In a new series, international writers share some snapshots from their part of the world. 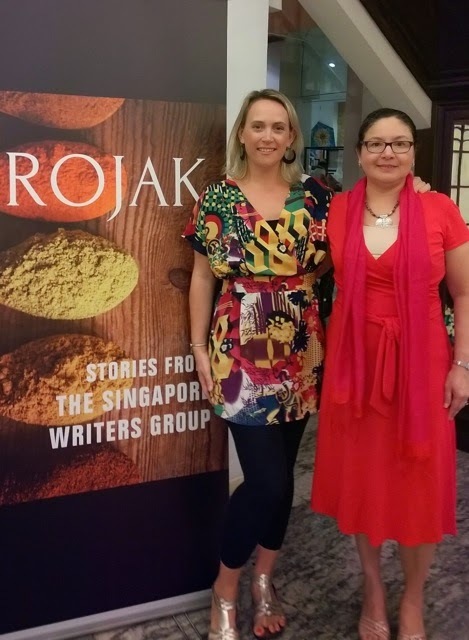 This issue, Jo Furniss tells us about the writing life in Singapore. What’s so great about the place? There’s a buzz about Singapore, a charge of energy, like a 21st century gold-rush town. And it’s not confined to the steel-and-glass towers of commerce or the Chinese and Indian merchants in the shophouses; everyone I know is busy making things happen. 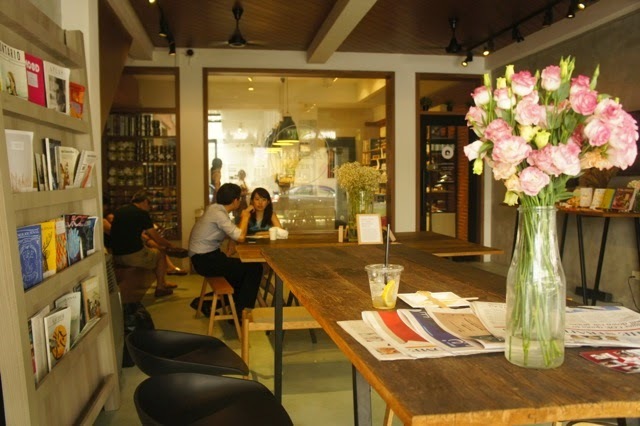 For example, an English expat set up the Singapore Writers Group and within months it had 500 members. Last year they published an anthology of short stories called Rojak and a second collection is on the way; we hold workshops, critique groups, author talks, even a retreat. Another Australian expat set up Woolf Works, a tranquil co-working space where women can rent a desk and work, undisturbed, in a ‘room of one’s own.’ I love the way Singapore’s entrepreneurial zeal enervates everyone. 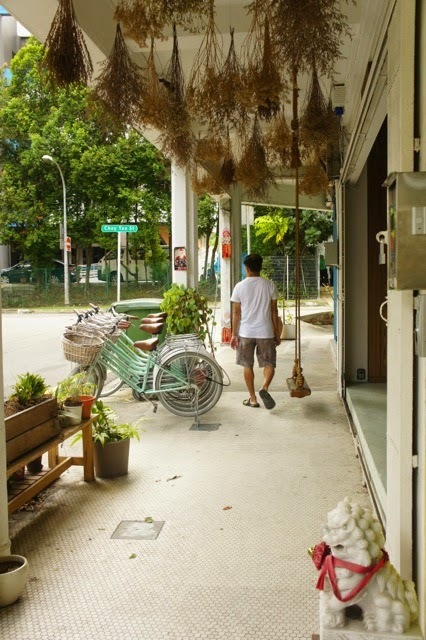 Singapore is a creative boom town right now. When I lived here ten years ago, the city-state felt like a cultural vacuum — all multiplexes and touring musicals; ask someone about their hobby and they would say shopping, not reading or writing. Now, the arts are enjoying their time in the sun. 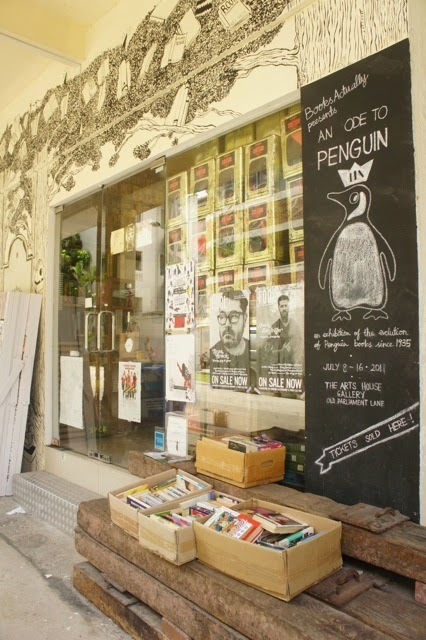 The annual Singapore Writers Festival attracts big names, hip Singaporeans flock to trendy bookshops like Books Actually (which also boasts its own publishing press for local talent), and there’s a great deal of political (ie. financial) support for creative projects. But of course, Singapore is still an authoritarian state. A friend who received official funding to write a screenplay wasn’t allowed to set gangland scenes in Singapore, so he shifted the location to another country. Censorship, basically. All the expats in our critique group were aghast; he was totally non-plussed. - a pleasant ‘reading space’. Crazy Rich Asians (Kevin Kwan). A chance to peer behind the palace doors of Singapore’s crazy rich: live sharks in the living room, banquets, super cars (in a nation where the speed limit is 55 mph). Last year’s massive social-satire hit — Pride and Prejudice in Louboutins — has been optioned by the producer of the Hunger Games, so the hype persists. Also, Murakami fever. 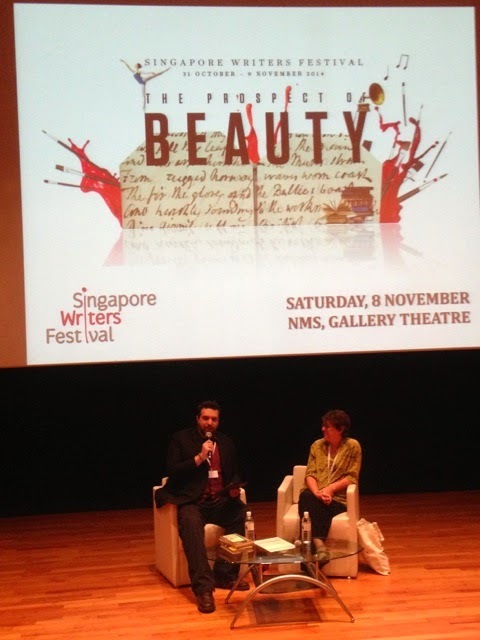 I’ve observed in workshops and writers groups that Singaporeans are fascinated by Murakami. Obsessed, even. One friend suggested that his theme of alienation strikes a chord in Singapore because it’s a fellow First-World Asian nation. Can you recommend any books set in Singapore? Personally, I adore the Far Eastern Tales of Somerset Maugham, which are set in the Singapore and Malaya of colonial times, exactly 100 years ago. They bear little relation to today’s Singapore in terms of the socio-political and geographical landscape, but I find them strangely relevant to my experience as an expat. Maugham draws his ‘trailing spouses’ so accurately; viciously at times, but with great insight. We don’t drink gin slings on the verandah at midday while being fanned by a boy from the kampong (except on Sundays and public holidays, obviously), but the internal life is much the same. The Singapore Grip by J G Farrell is similarly evocative of the wartime Fall of Singapore. 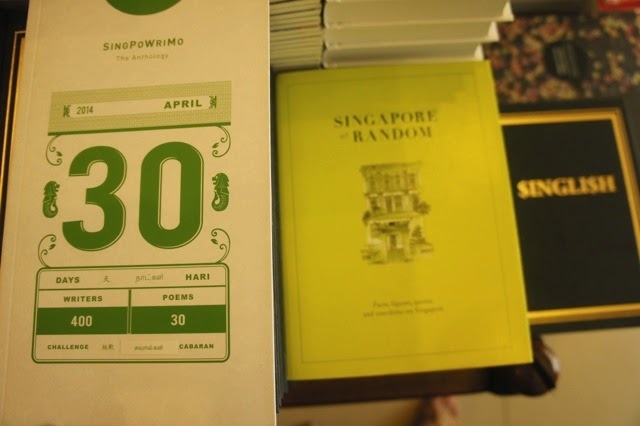 In fact, Singapore’s turbulent history is catnip for writers and there is a glut of historical fiction, both old and new. I also enjoyed The Feng Shui Detective by Nuri Vittachi, which is a comic read that will appeal to anyone who enjoys Alexander McCall Smith. by poetry and short stories. 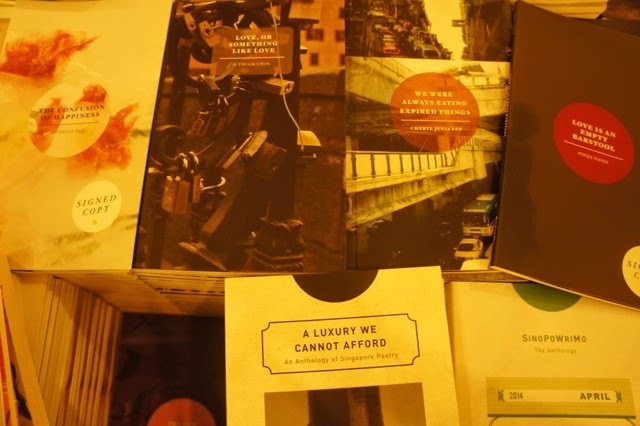 Short stories and poetry enjoy more critical success than novels, which is refreshing. The Ministry of Moral Panic, a recent collection by Amanda Lee Koe, has been lauded for its innovative prose and fresh voice. Also Alfian Sa’at and Cyril Wong in verse. A writer friend commented that instead of must-read local writers, who often lack a large body of work, there are rather must-read books. Dave Chua’s Gone Case and Daren Shiau’s Heartland are modern classics. 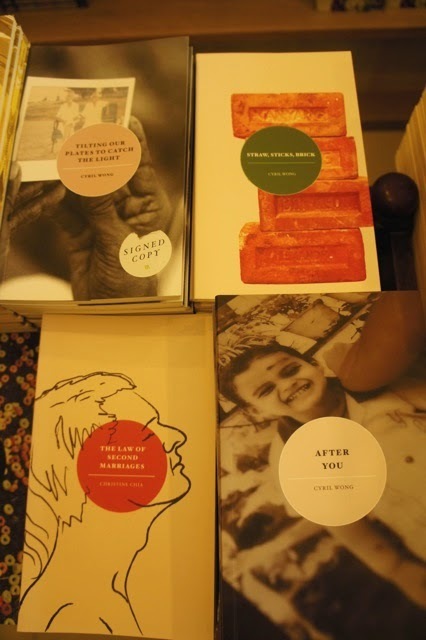 Also Christine Suchen Lim’s Fistful of Colours won the Singapore Literature Prize. Is your location an inspiration or distraction? A distraction at the moment because I’m trying to finish a novel set in England. But also an inspiration because I’m distracted by planning another novel; a thriller based on the frenzied business travel and social turbulence of expatriate Singapore. Quite honestly, you don’t need to make it up. I’m trying to remain focused on the second draft of a novel called Ring O’Roses. It’s about a jaded mother who’s left in charge of a whole group of children after an apocalyptic event. Can she man up enough to be matriarch? And then escape from plague-ridden Britain? It’s Lord of the Flies meets Thelma and Louise. I’m also writing a short story for the next SWG anthology, inspired by a window cleaner who abseiled past my 31st-floor bathroom window recently. And my 6-year-old daughter had a great idea for a story about a vet who treats mythical animals; I’m ruthlessly stealing it and planning a chapter book. Sum up life in Singapore in three words. 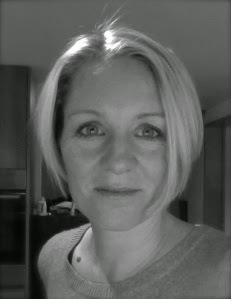 Originally a BBC Broadcast Journalist, I gave up the glamour of shift work to become a serial expat and freelance writer. Since then I’ve lived in Africa, Europe and Asia - which is fine because I love house hunting - and had two children. Last year I passed an MA in Professional Writing with a Distinction and wrote the first draft of Ring O’Roses; this year I will complete and pitch it. I’m an active member of the Singapore Writers Group and also enjoy running, reading, box-set binge-watching, exploring Singapore’s food culture and overseeing the construction of Lego.